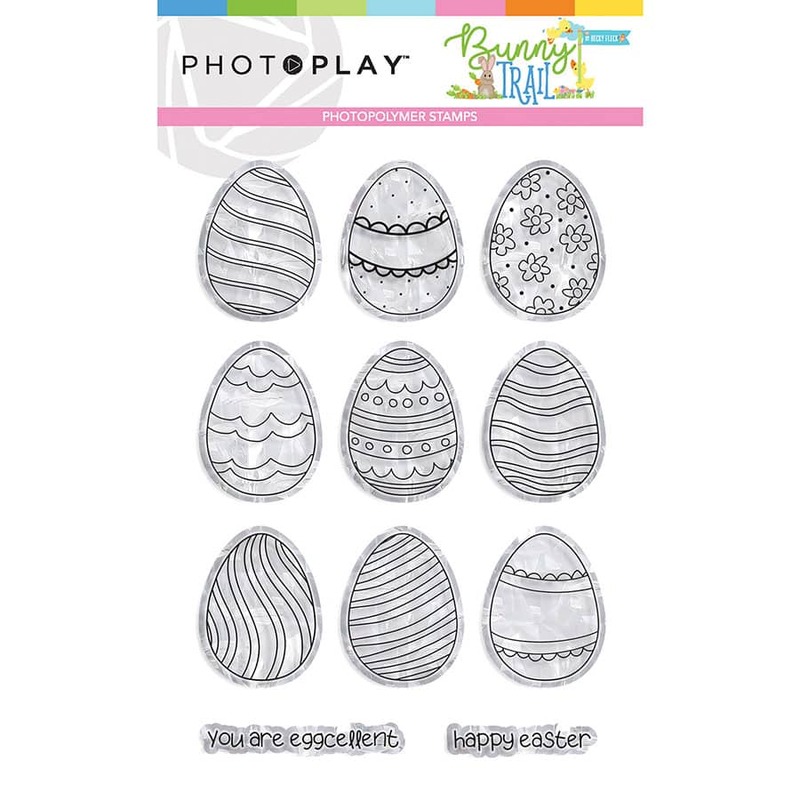 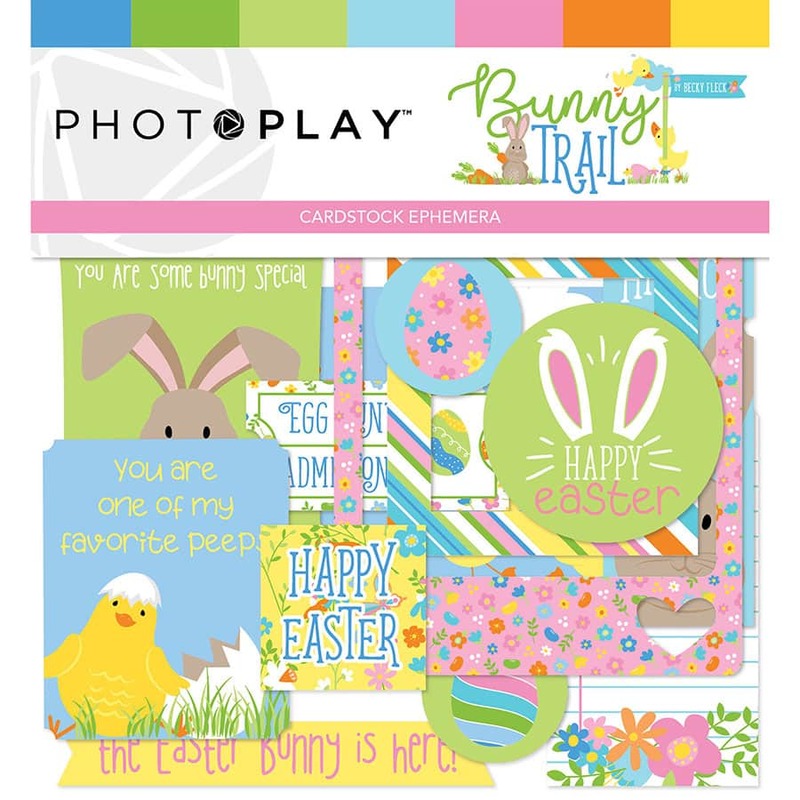 Bunny Trail - Photo Play Paper Co.
Peter Cotton tail has gathered all of his adorable friends in this bright and whimsical collection! 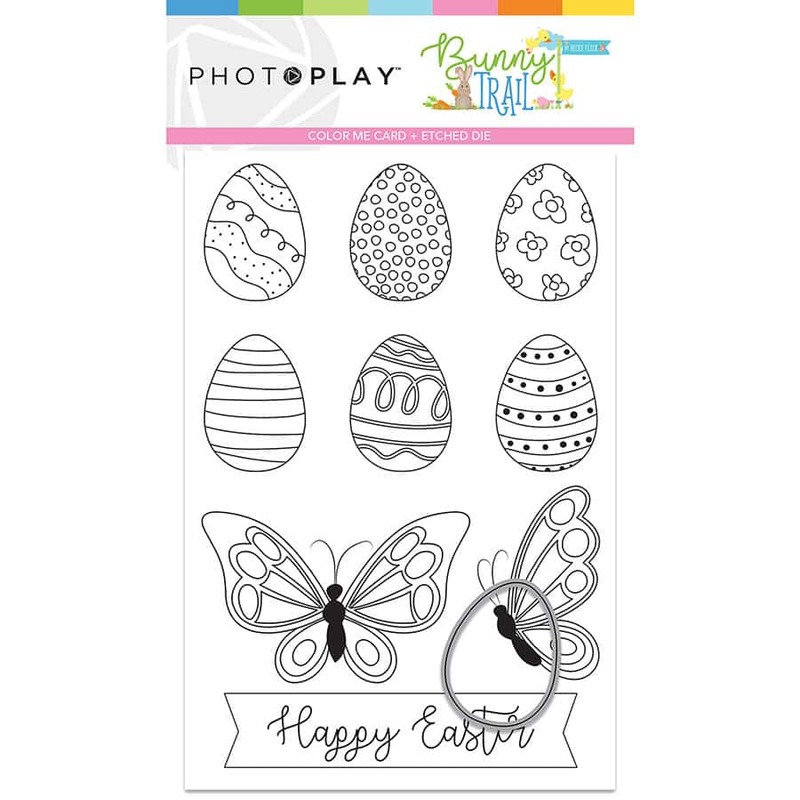 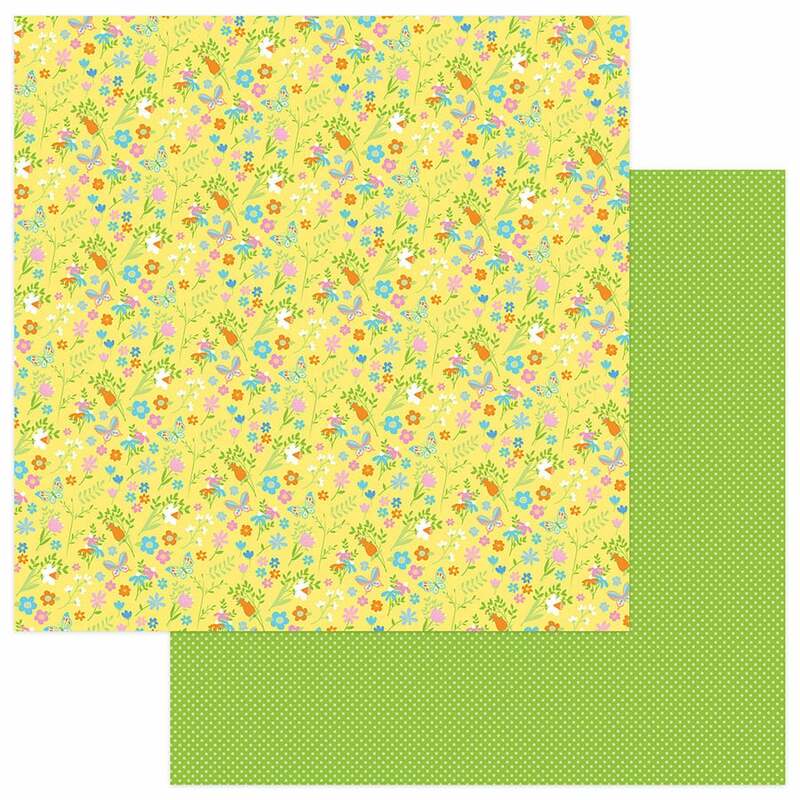 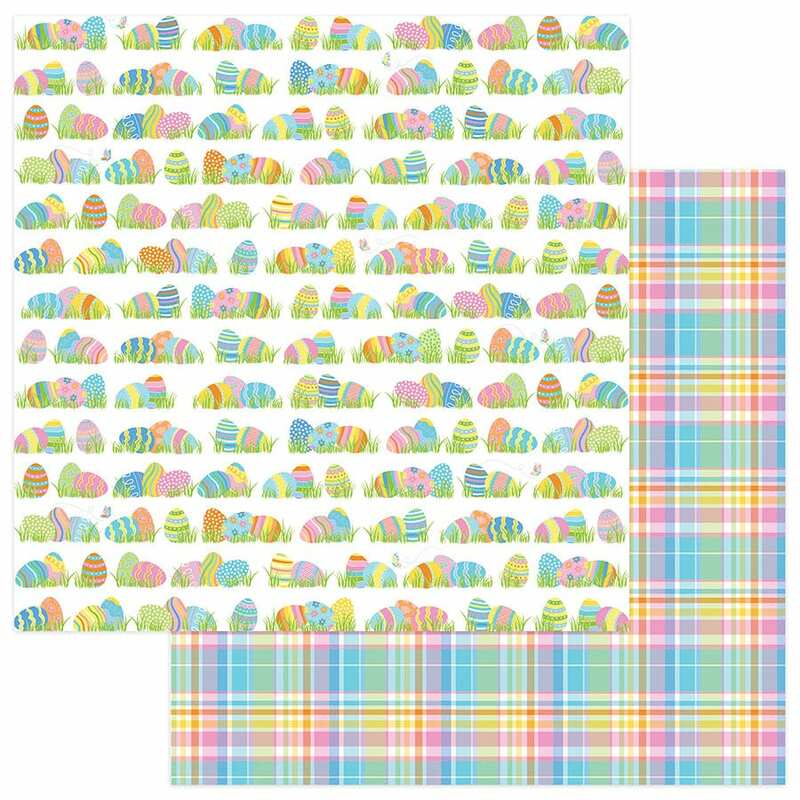 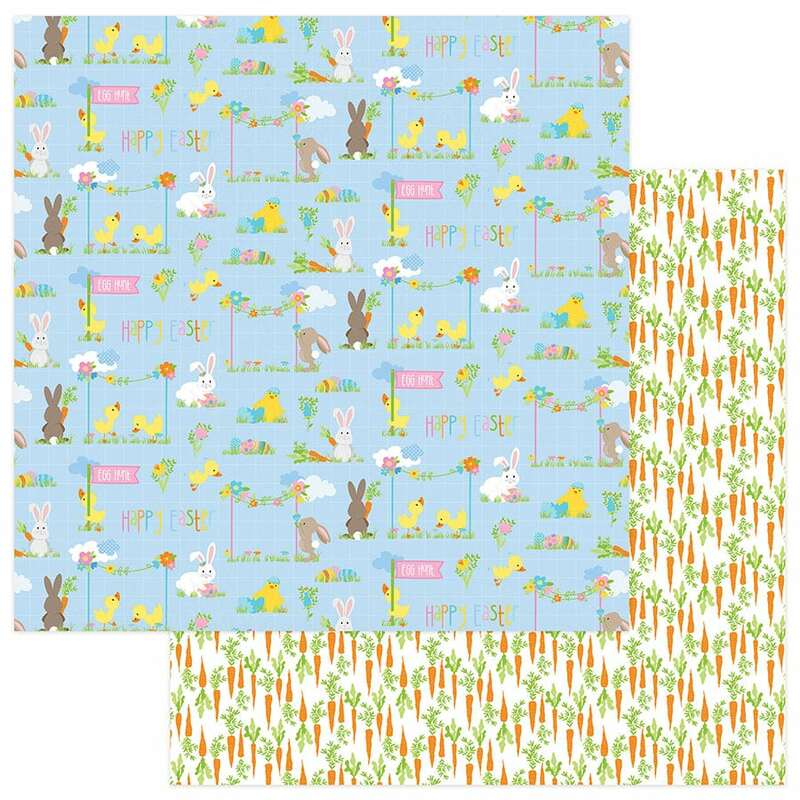 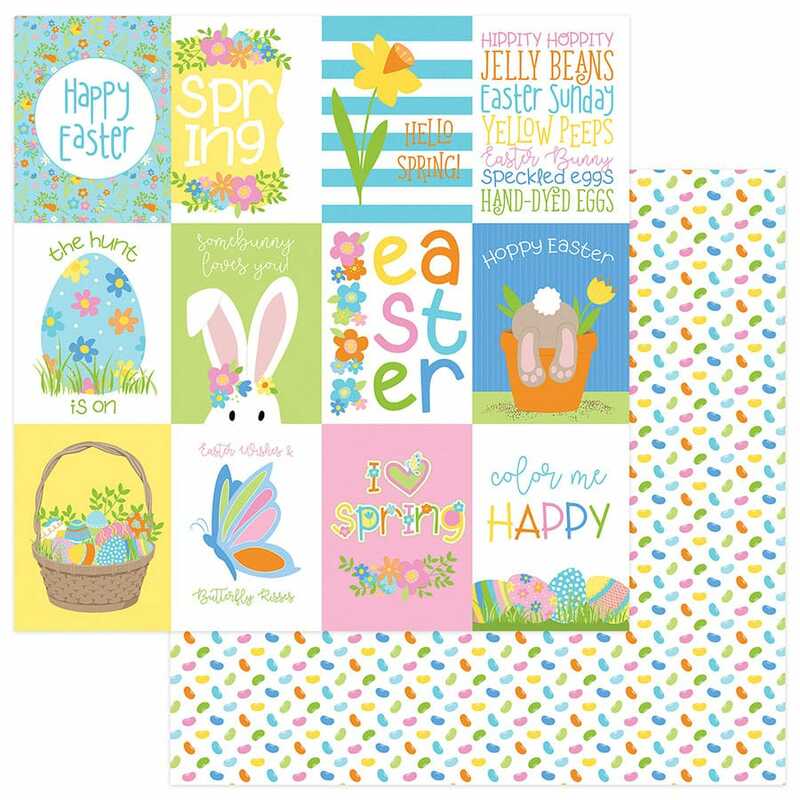 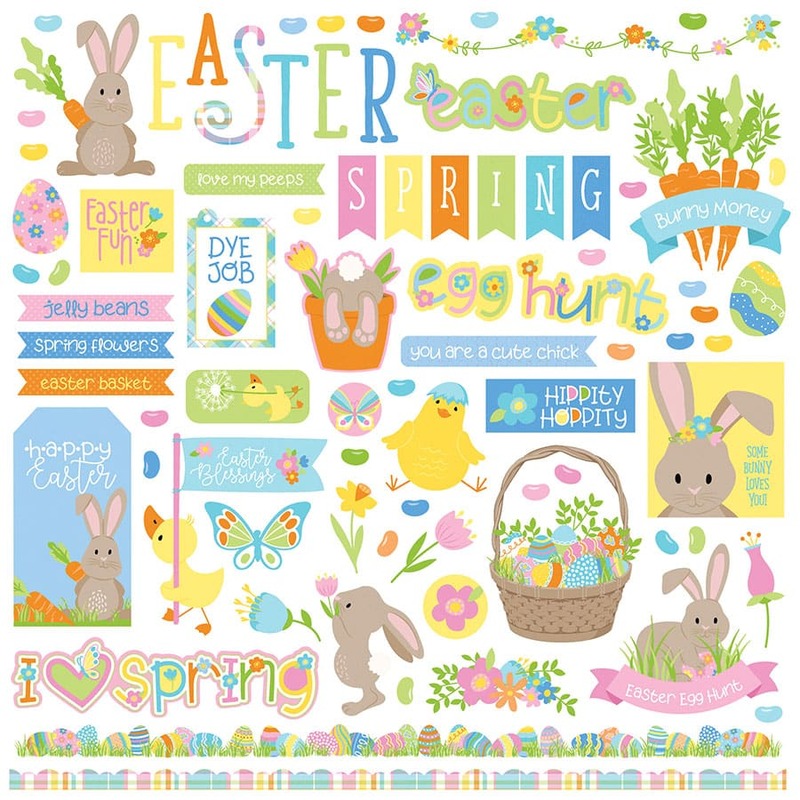 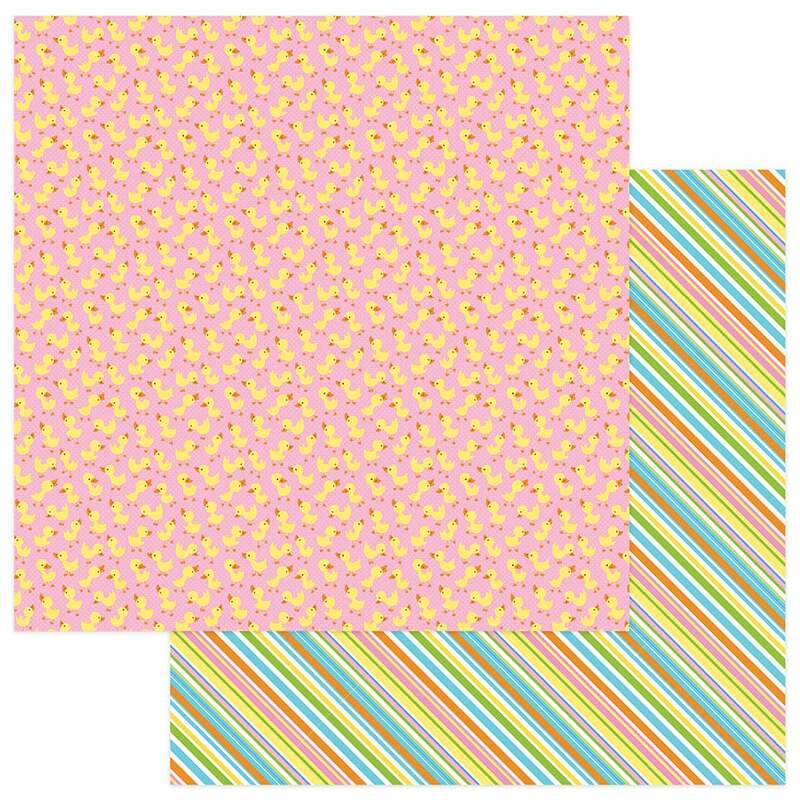 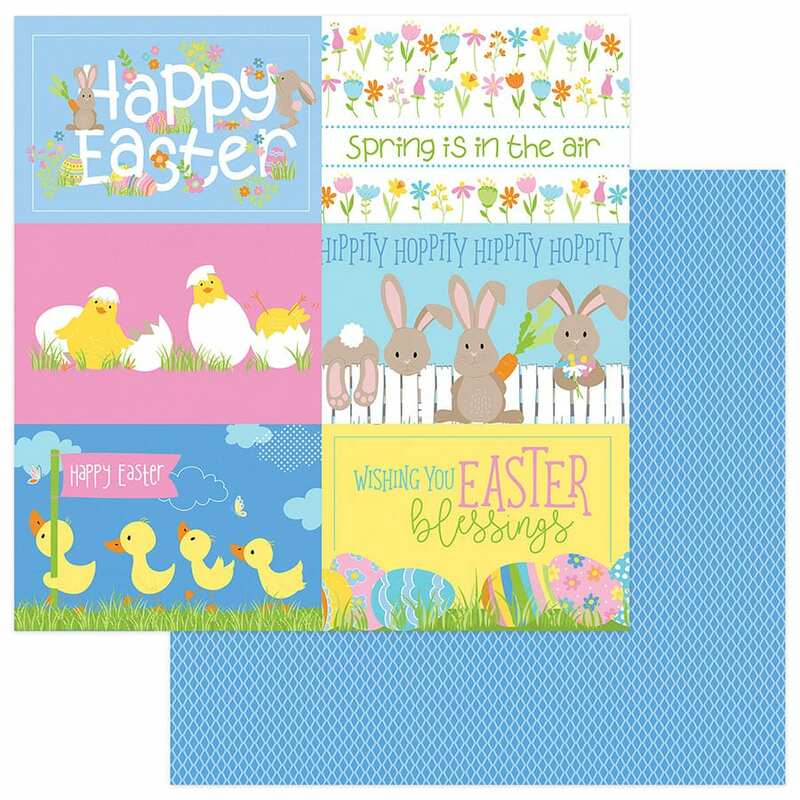 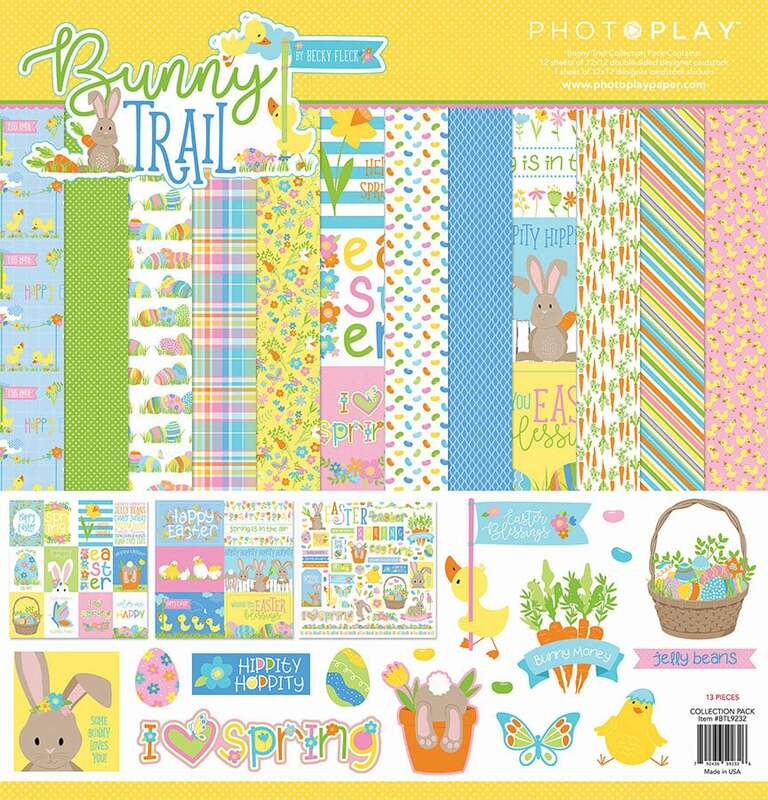 Bunny Trails features a colorful palette of spring hues that will beautifully coordinate with all of your Easter memories. 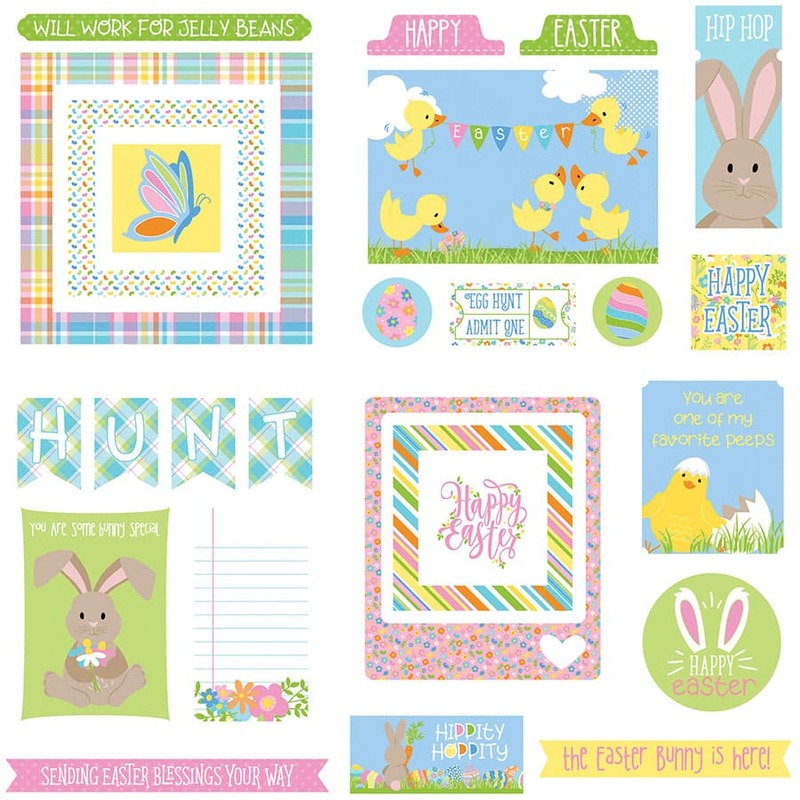 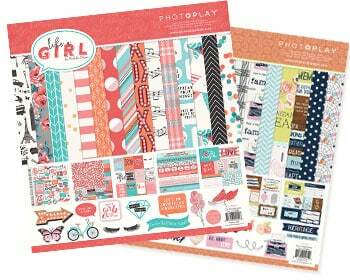 From dying eggs to hunting them down, this seasonal collection will add a playful vibe to all of your favorite projects!